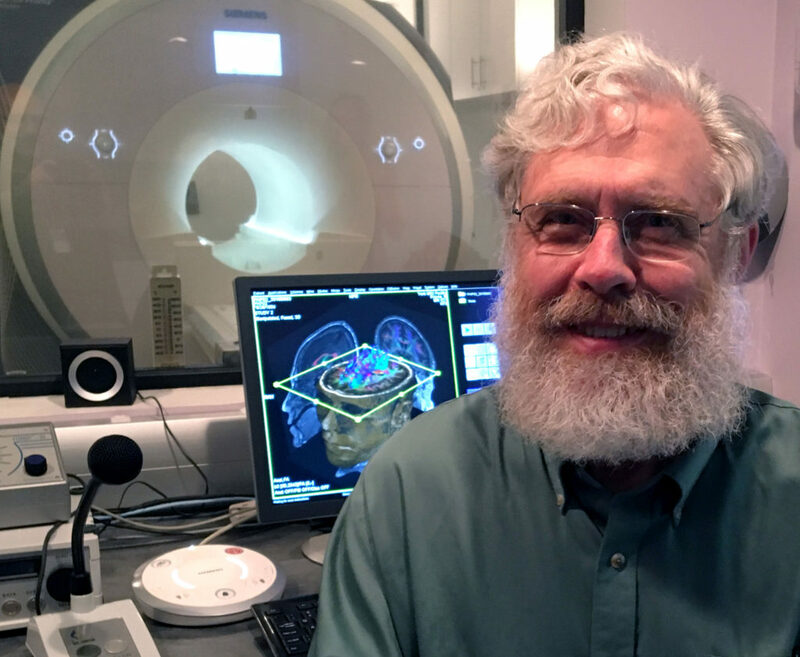 We’re back with Joy at the York MRI Facility at York University in Toronto, this time with George Church, Professor of Genetics at Harvard Medical School and Director of PersonalGenomes.org (http://www.personalgenomes.org/ca). While Prof. Church is well recognized from the outside, we’re taking a closer look at the inside. 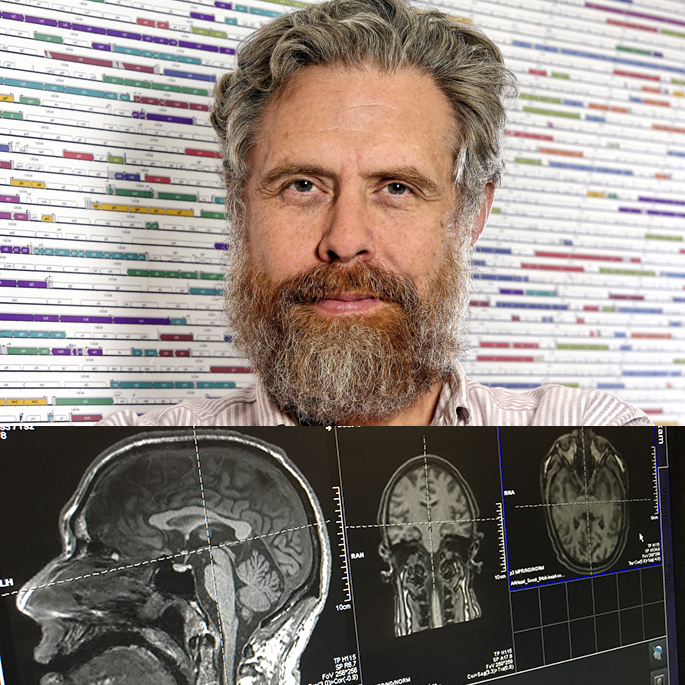 Here is our first peek at the inside of the mind of one of the founders of the BRAIN Initiative (https://www.braininitiative.nih.gov/). 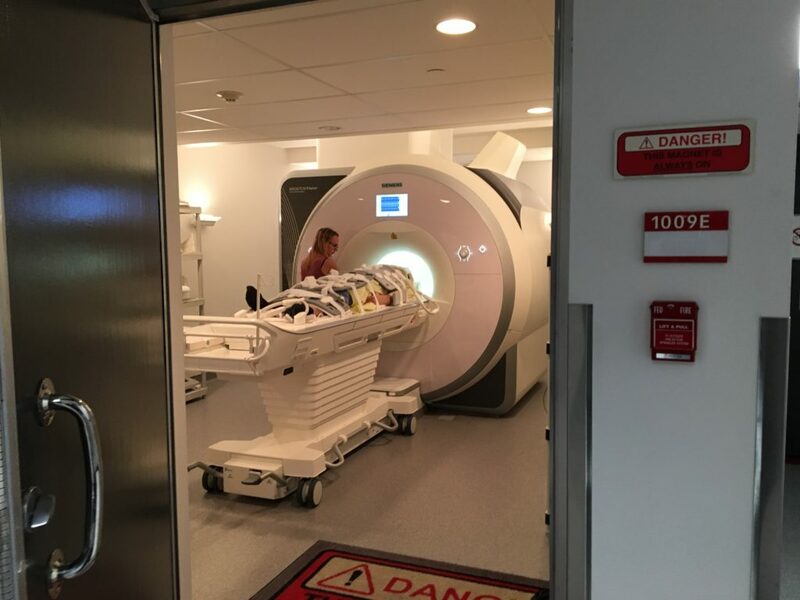 Since the time we scanned Andrew Hessel, the entire MRI system has been upgraded so, in addition to the imagery we got before, this time we also captured a wonderful sequence of George’s heart. 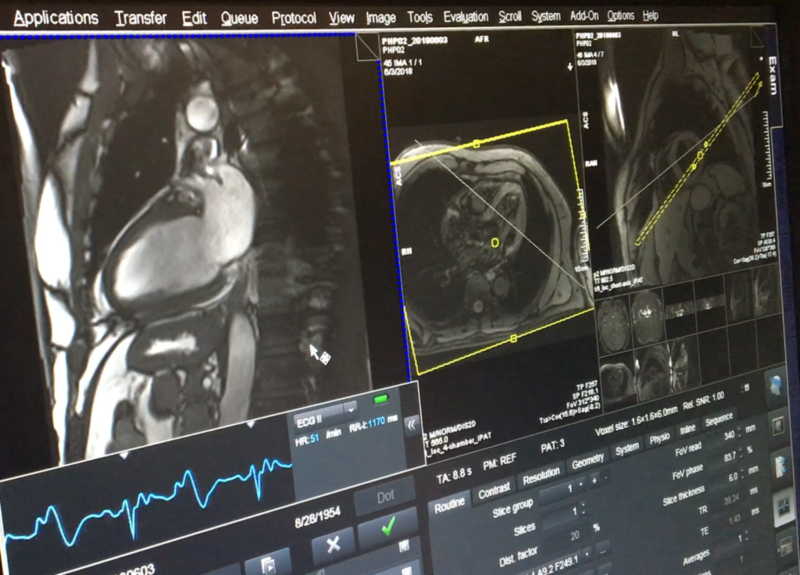 Both the blood flow and the mitral valve can be clearly seen (video coming soon!). We’ll share more of the story (and the data) soon! Watch this space!